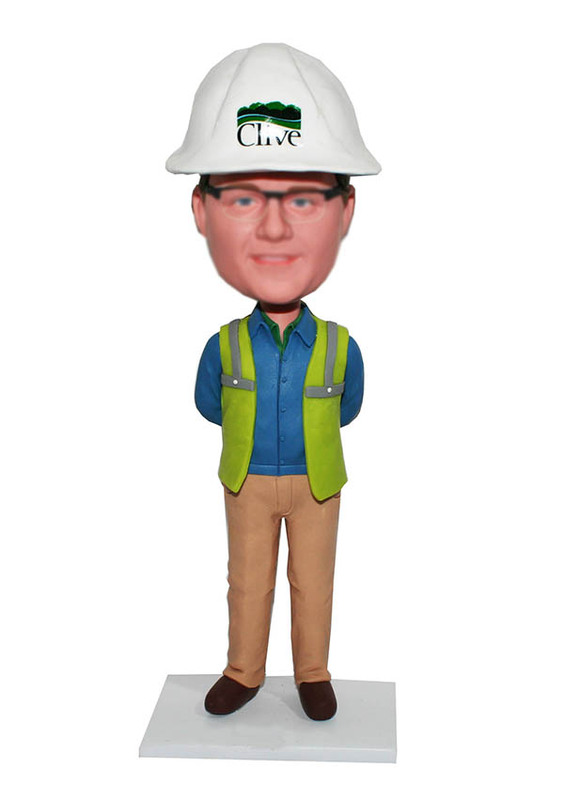 This custom bobblehead depicts a foreman on a construction site with vest, khaki pants and button down shirt. He is holding hands behind. 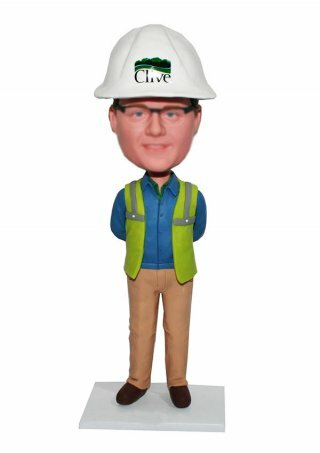 For your friends who is engineer or construction worker, this custom bobble head is second to none. 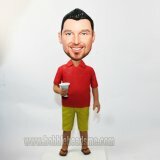 He will be thrilled by the likeness and cuteness. 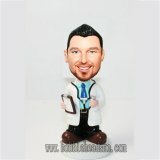 Not only that, the funny stuff will inspire him for a life time of his honored career.